After months of whispered rumors and appropriately evasive statements from Fox, the truth, courtesy of Deadline, is here. The X-Files is officially set to return to the network as a six-episode event series, with series creator/executive producer Chris Carter and stars Gillian Anderson and David Duchovny all on board to reprise their roles from the original series. Carter, for his part, plans to pick up right where he left off: “I think of [the time since The X-Files ended] as a 13-year commercial break,” said Carter. “The good news is the world has only gotten that much stranger, a perfect time to tell these six stories.” Production on the series, about which little else is known, is set to begin this summer. 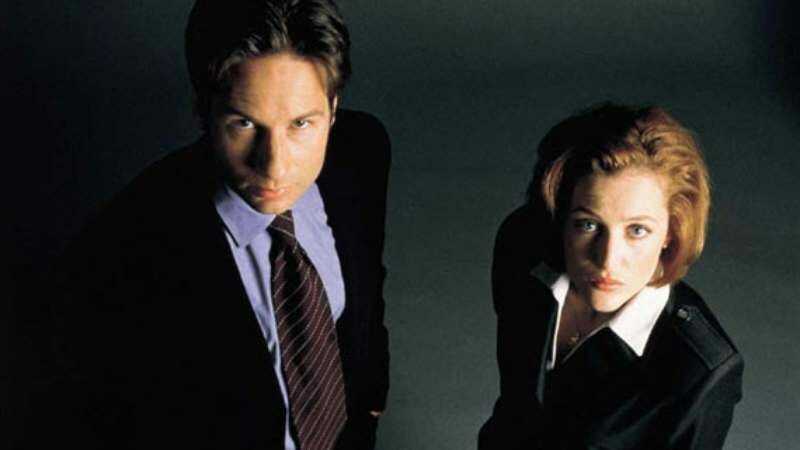 Further details, including the potential involvement of other famous X-Files alumni like Vince Gilligan and pretty much every actor who was working in the ’90s, are forthcoming, and will presumably be delivered by a mysterious man with a black hat and nicotine-stained fingers.